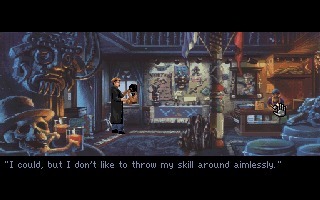 Gabriel Knight: Sins of the Fathers is a point-and-click puzzle-solving adventure game written, designed by Jane Jensen and published by Sierra On-Line in 1993. 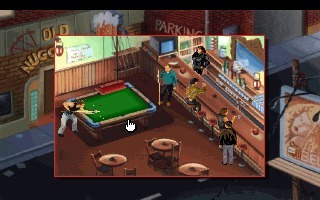 It is the first game of the Gabriel Knight series. 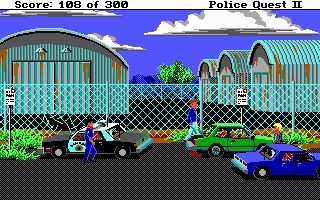 Police Quest III: The Kindred is the third graphic adventure of the Police Quest series created by Sierra Entertainment. 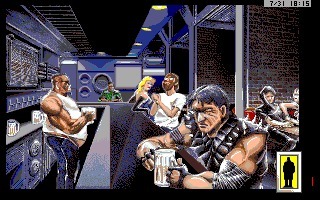 It was released in 1991 for the Amiga and PC MS-DOS and it is considered by many the best chapter of the series. 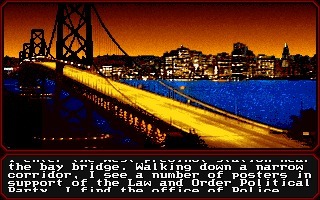 Mean Streets is a dystopian cyberpunk graphic adventure developed by Access Software for MS-DOS and Commodore 64 in 1989, then ported to the Atari ST and Amiga in 1990. 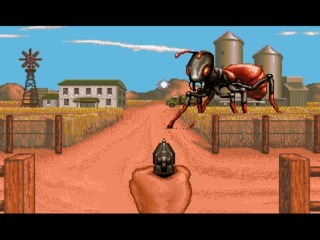 It Came from the Desert is an action-adventure game by Cinemaware, inspired by 1950s "B" movies, originally released for the Amiga in 1989 and later ported to MS-DOS. 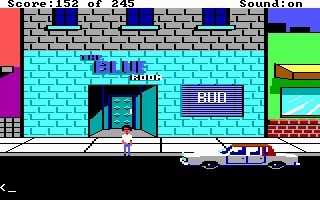 The player assumes the role of Dr.
Abe Lincoln Must Die! 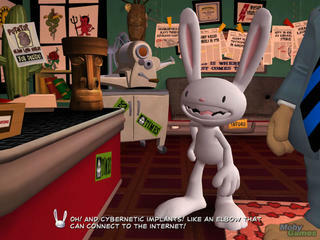 is the fourth episode of the 3D graphics adventure Sam & Max Save the World, developed by Telltale Games. 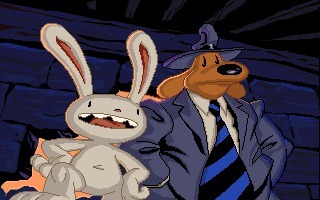 Episode 4 was released for free by the publisher. 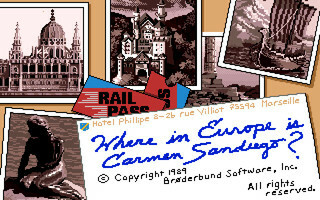 Where in Europe is Carmen Sandiego is the third chapter in the Carmen Sandiego series. 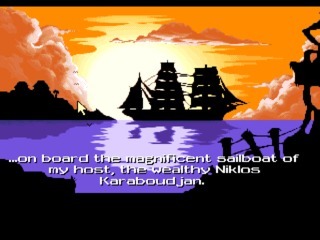 Published in 1988 for Amiga, DOS, Commodore 64 and other platforms, it focuses on the European history and geography. 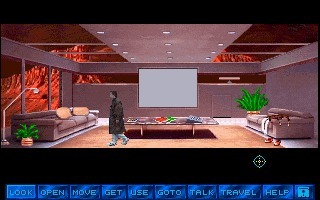 Martian Memorandum is a cyberpunk/noir graphic adventure developed by Access Software and published in 1991 for PC MS-DOS only. 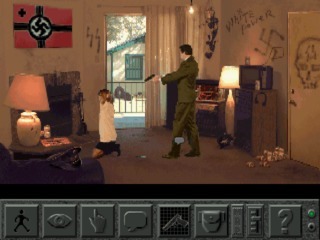 It is the sequel to Mean Streets..